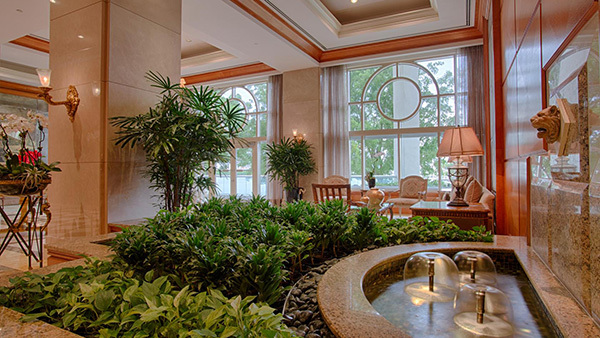 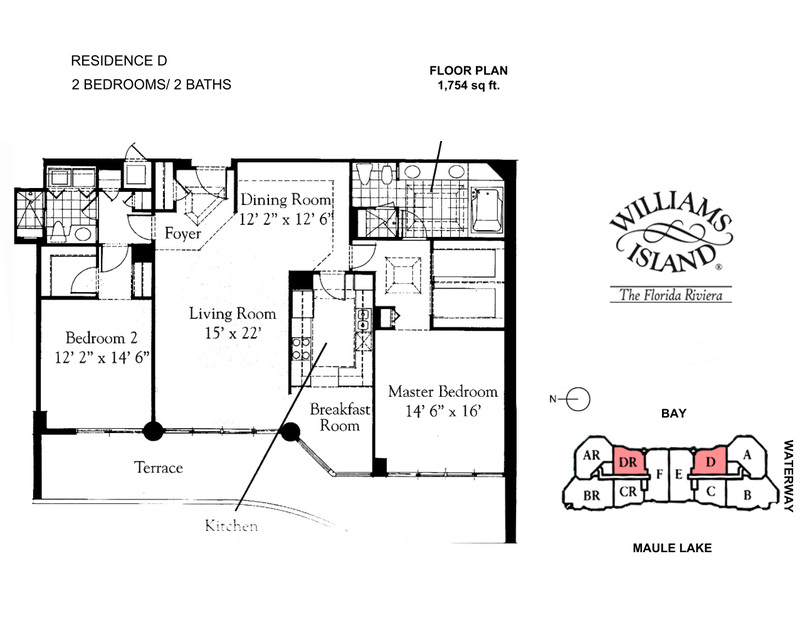 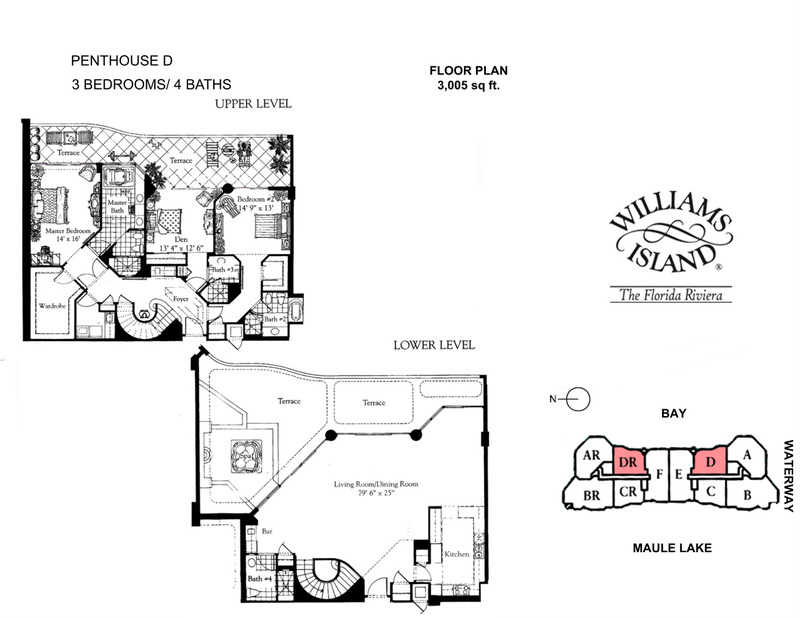 Beautiful Development Villa Marina known also as 7000 Williams Island is located at 7000 Island Blvd in the most prestigious Williams Island community. 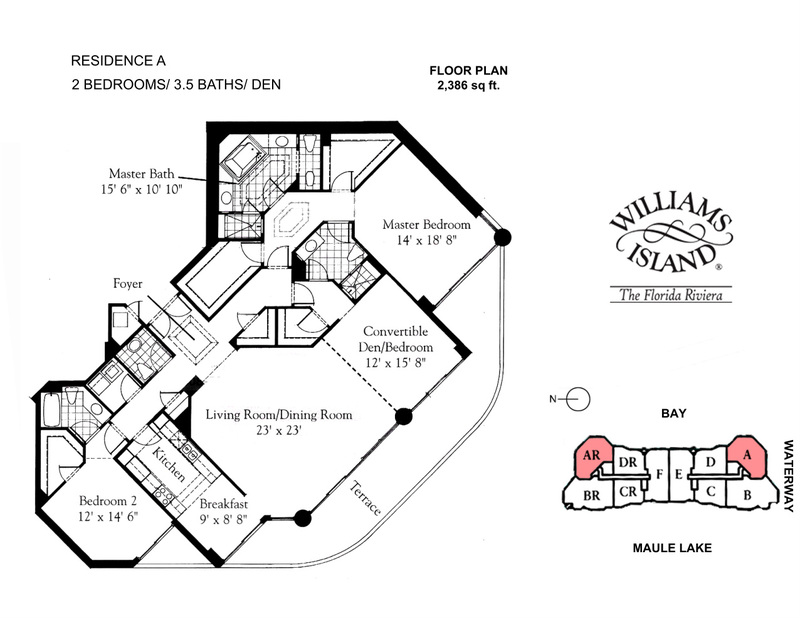 Williams Island 7000 complex was also completed in 1999 and was considered one of the largest condo developments of it’s time. 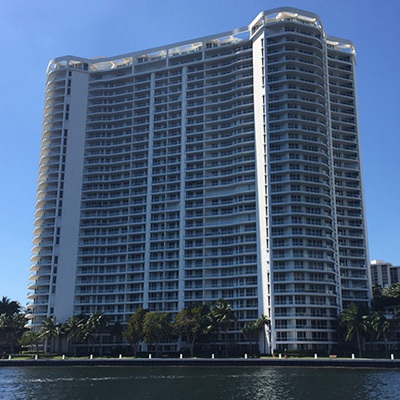 With 299 residences, Williams Island 7000 building offers unmistakable luxury and elegance, combined with most spectacular views and amenities. 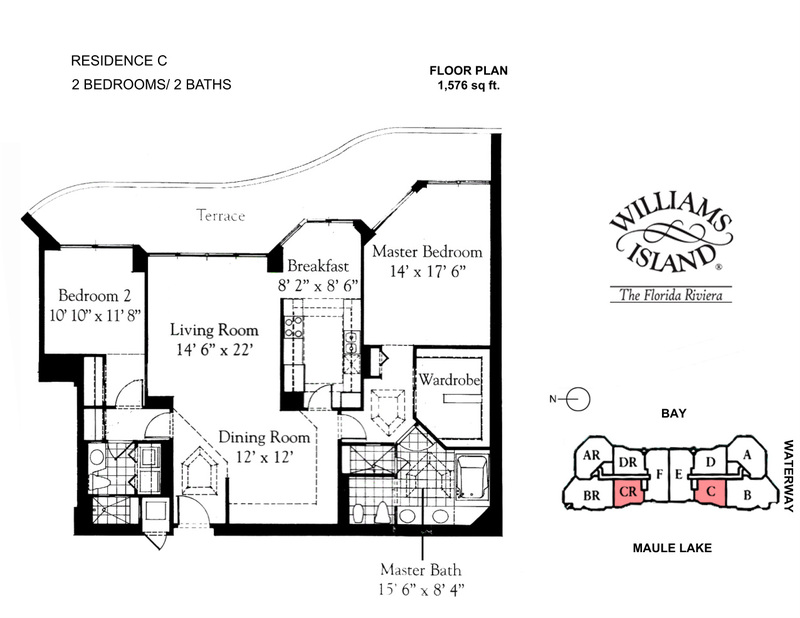 To date, this complex is one of the most popular and desired because of it’s great variety in unit sizes and layouts. 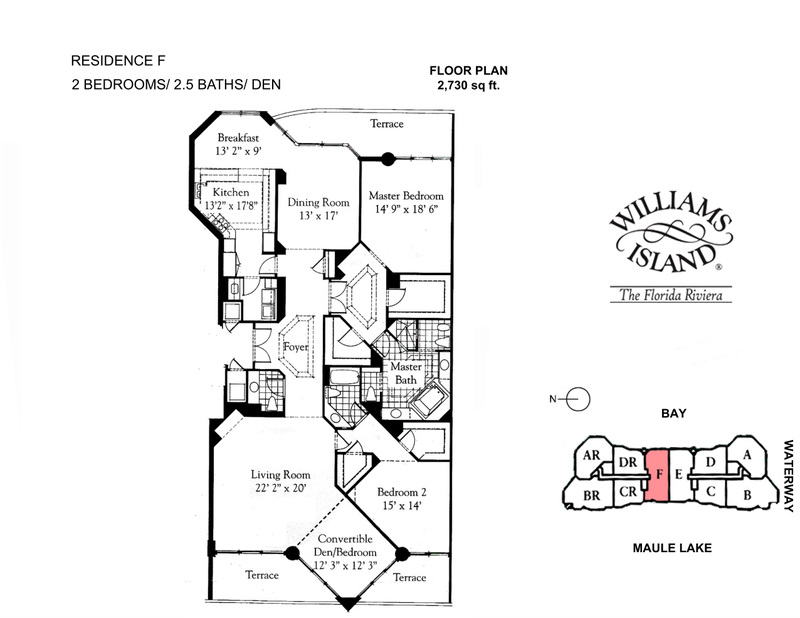 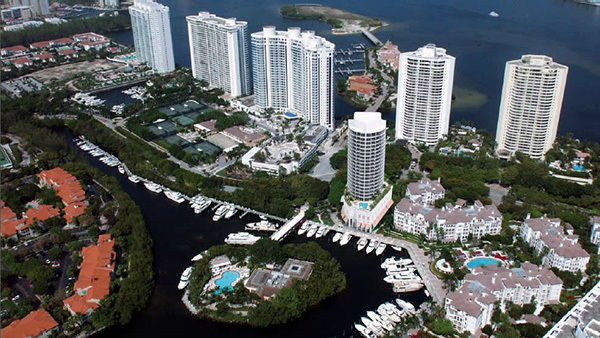 Williams Island is a private community also known as The Florida Riviera is situated on 84 acres in Aventura, Florida. 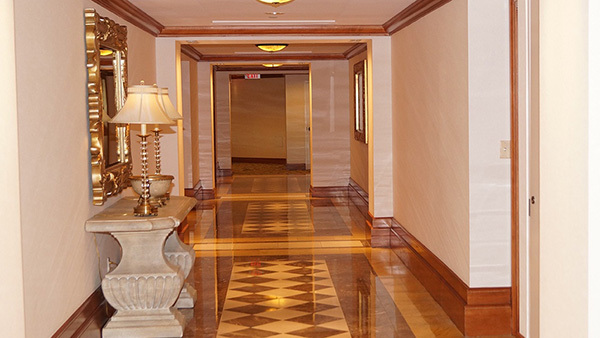 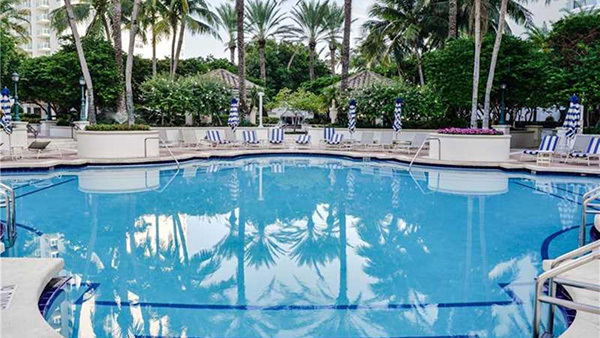 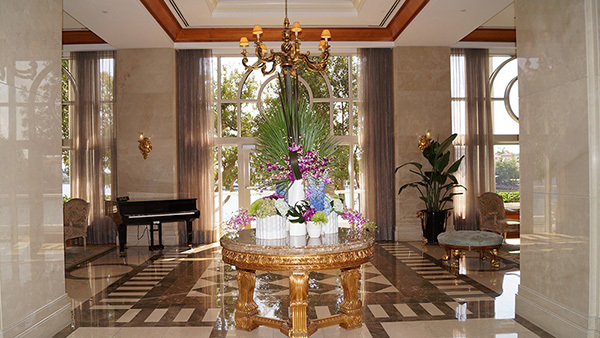 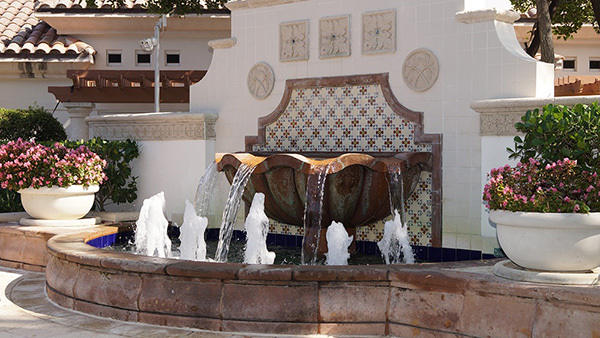 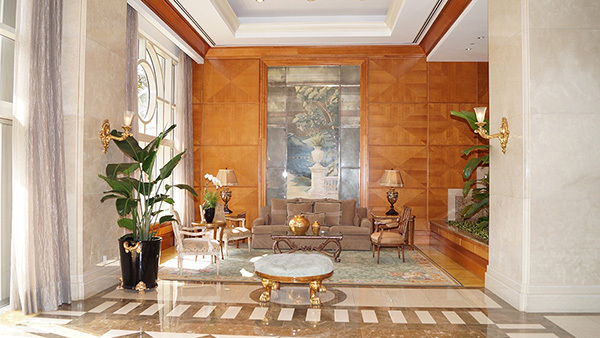 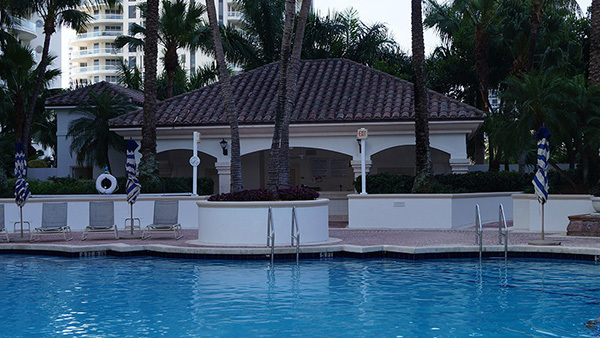 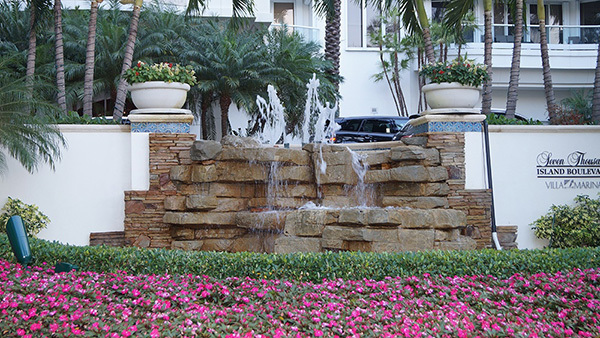 The community’s club offers an exclusive, private way of life to those accustomed to the finest of things at one of South Floridas most convinient locations and prestigious addresses. 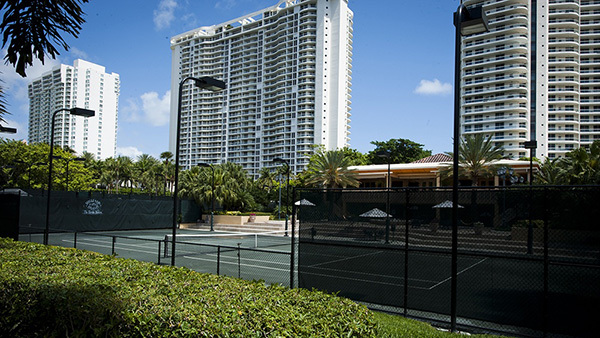 Residents engage in an amenity-rich lifestyle that encompasses an all-new $5 million, five stars 27,000 square feet spa and fitness center, a Grand Slam-inspired tennis center with 16 tennis courts, an inviting Cafe, a magnificent marina worthy of those in its sister Rivieras, and exquisite fine dining, private functions and entertainment in their very own, recently refurbished Island Club the center of Williams Islands social life. 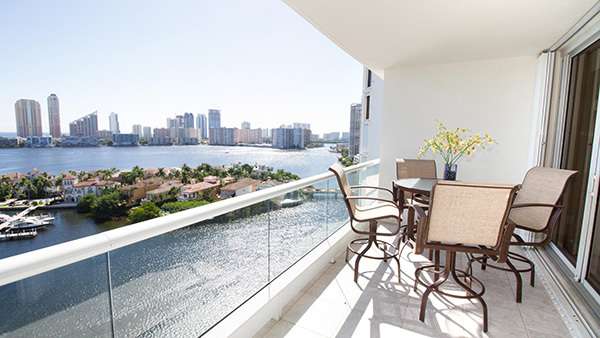 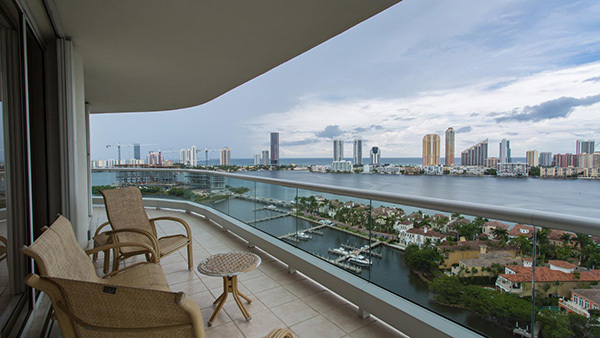 Williams Island 7000, Villa Marina, is a fantastic example of Miami real estate, featuring a central location which offers simple access to the South Florida’s favorite neighborhoods. 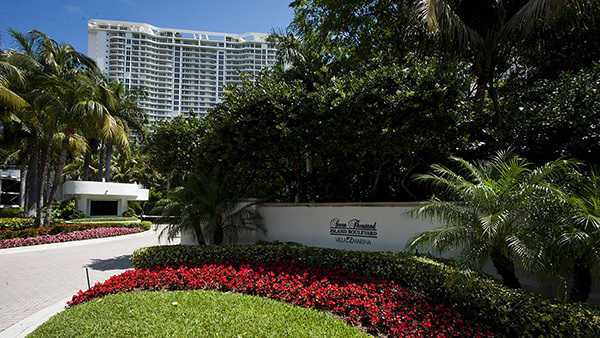 Williams Island 7000, Villa Marina, is just a ten-minute drive from vibrant restaurants, retail outlets and entertainment venues of Aventura, and the gorgeous Sunny Isles Beach. 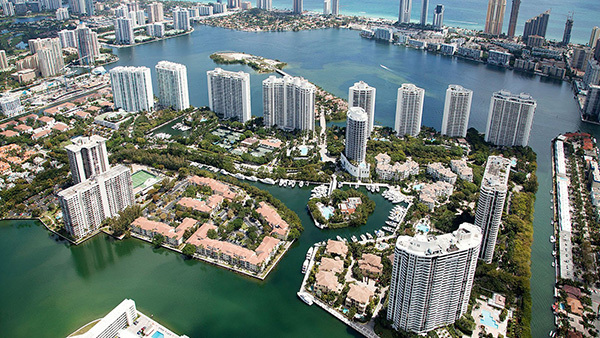 Upscale Bal Harbour is just 20 minutes away, whilst world-famous South Beach and dynamic downtown Miami are just 30 minutes by car.